Ep. 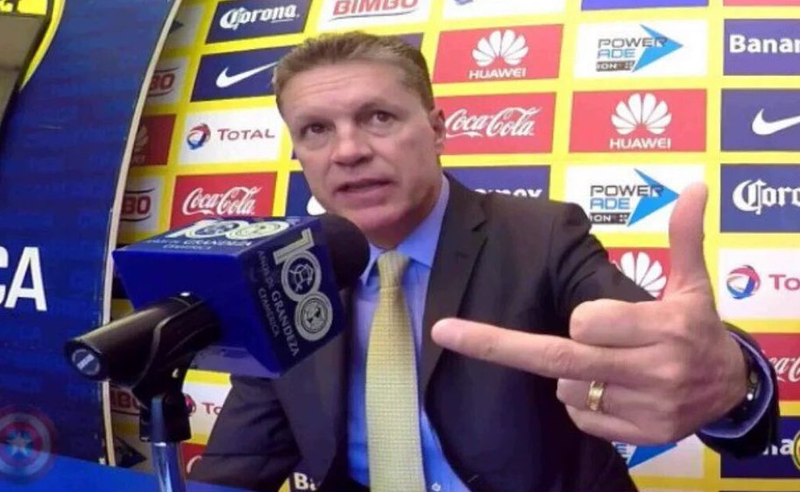 107: CantinaMX Futbol Podcast – SuperClasico, Piojo, Almeyda and Doyers! Join the Cantina MX crew as we discuss the super clasico, Piojo’s rising stock, what’s in store for Almeyda and Los Doyers too! Ep. 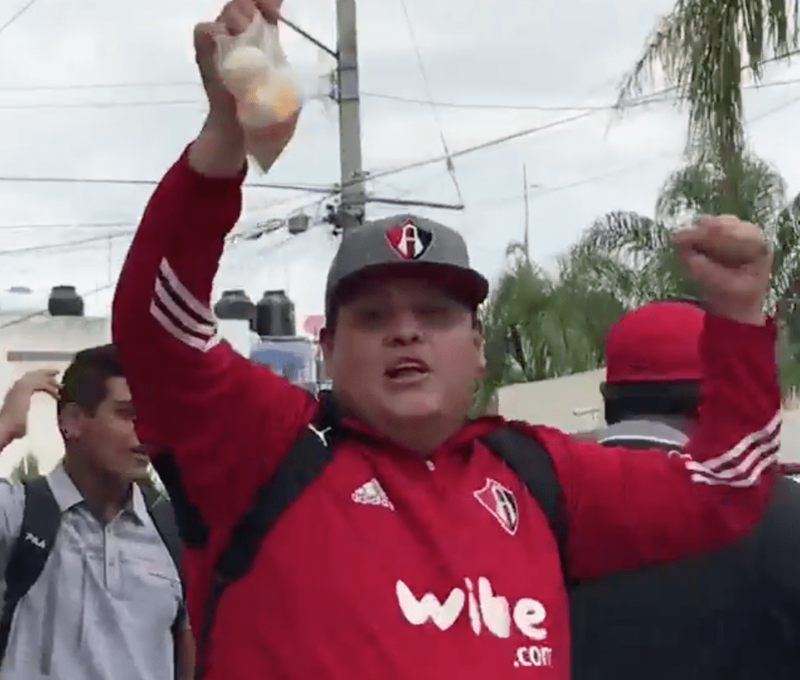 87: CantinaMX Futbol Podcast – Chivas are Champs! El Tri prepares! We had a fun show right after Mexico beat Ireland in a preparatory friendly. We had special guest @rdotaye – ChivaHermano, member of @chivasdelnorte podcast and contributor to FMF State of mind. 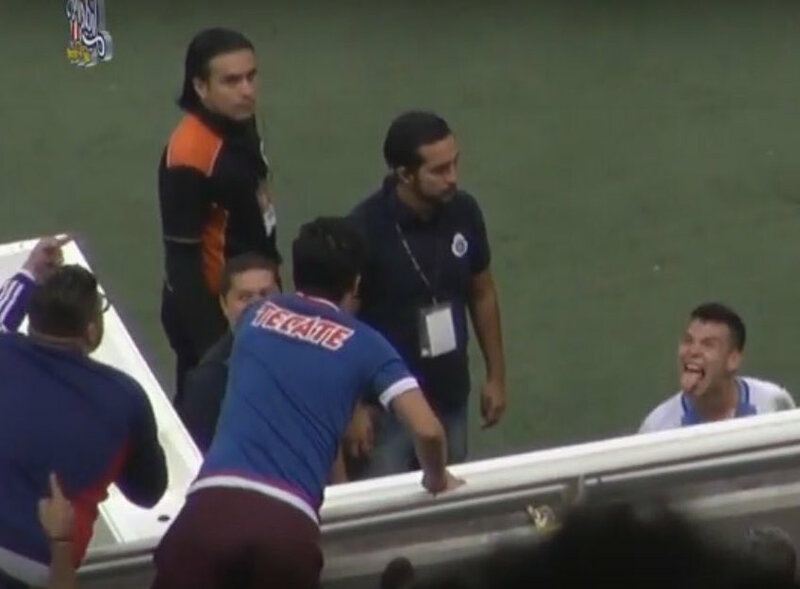 We discussed the #LigaMXeng Final, the Chivas performance, the Tigres sadness, the drama and controversy. We also discussed El Tri and JCO’s journey and what is to be expected this summer. Ep. 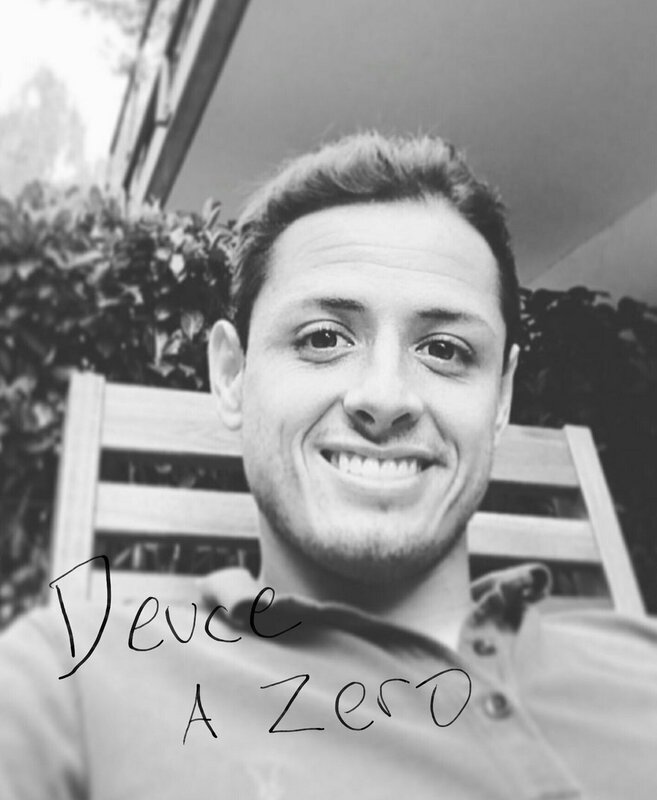 50: Dos a Zero Futbol Podcast – Chivas v Aguilas talk, Pulido, Nacho and more! 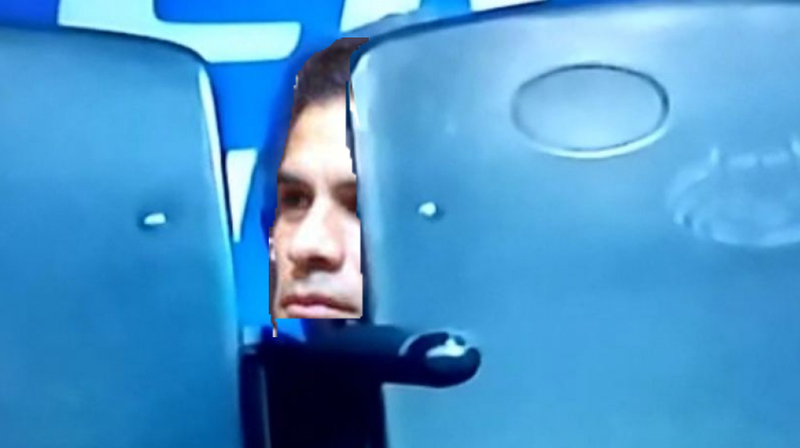 Lots to talk about with the Chivas 3-0 win over America. 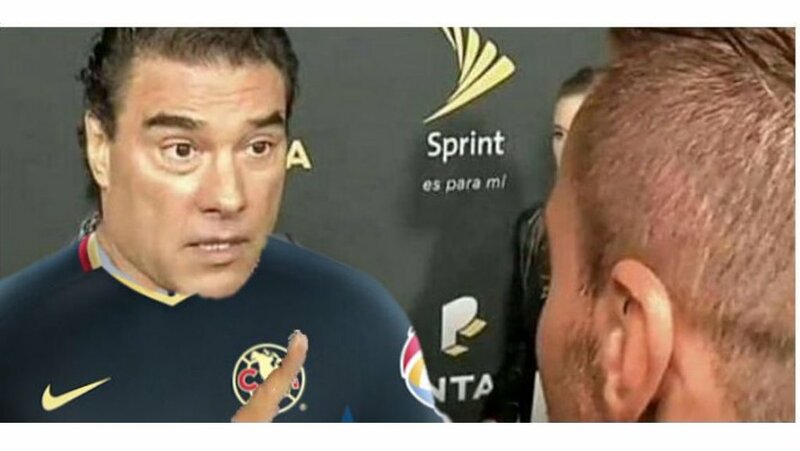 Chivas has high spirits, even Jorge Vergara is saying that they have the best team in Mexico and Pulido is rounding out the team greatness as he arrives this week in Guadalajara. 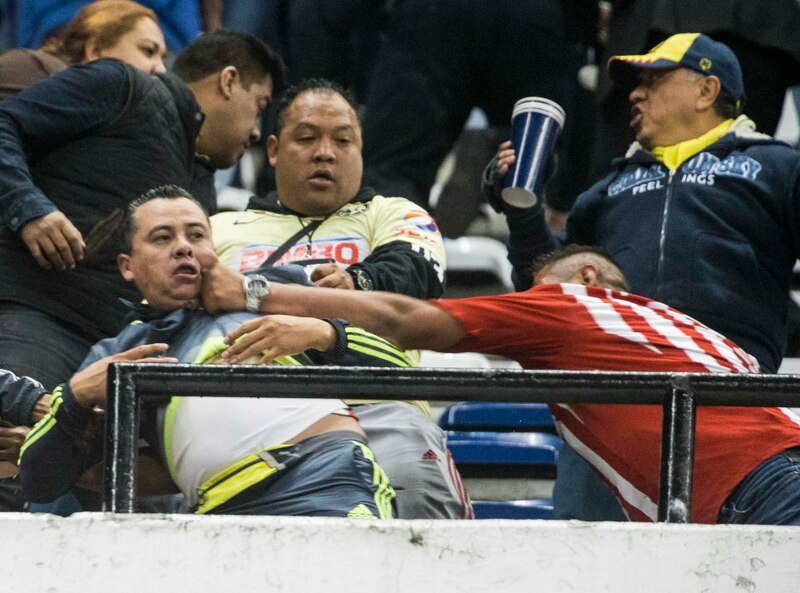 We talk America and Nacho Ambriz, who happened to explode on a journalist saying that if he doesn’t win a title this year, then he will resign. 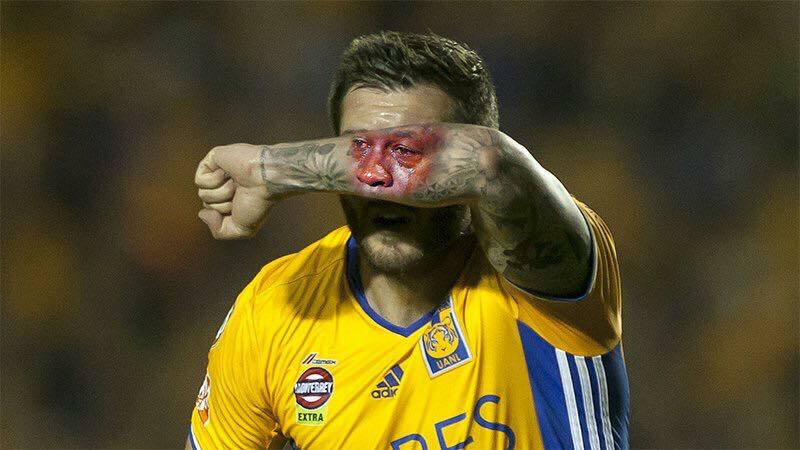 CopaMX may be his main avenue for fulfilling that statement. We also talk how this affects the National team and Juan Carlos Osorio. Tune in vatos! PUEBLA, MEXICO. 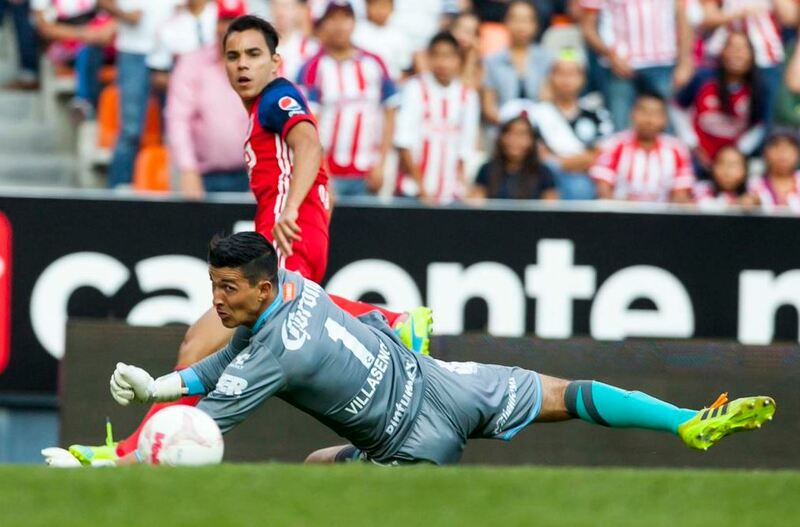 Chivas Guadalajara continued their winning streak outclassing Puebla FC 3 – 0. This is the 3rd win in row and 4th straight away win. Making their away record 3 wins, 2 draws and a loss. With this win the Rojiblancos move to the 8th spot for liguilla purpose and are mathematically close to staving off relegation.